We’re thrilled to announce the newest program of our groundbreaking music diplomacy fellowship: OneBeat Colombia. 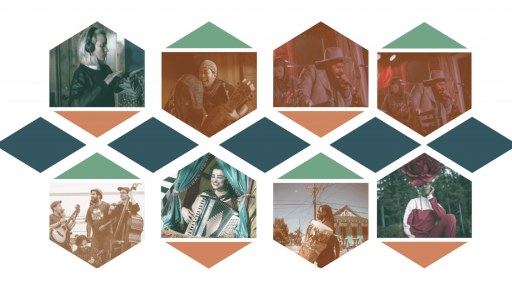 OneBeat Colombia will convene 15 adventurous musicians from Colombia, Venezuela and the U.S. to co-create original works and develop strategies for arts-based social engagement. Over three weeks in spring 2019, OneBeat fellows (ages 19-35) will write new music, lead community workshops, and give public performances along the Pacific Coast. This genre-defying ensemble will explore how music can encourage post-conflict reconciliation and cultural development in this region and across the Americas. OneBeat Colombia applications will be open from January 20th – February 15th, 2019. The program will run May 15th – June 5th. Stay tuned for more details soon, and in the meantime, remember to apply for OneBeat 2019 at apply.1beat.org.